A unique combination of classic deep house, with subtle influences from other styles. 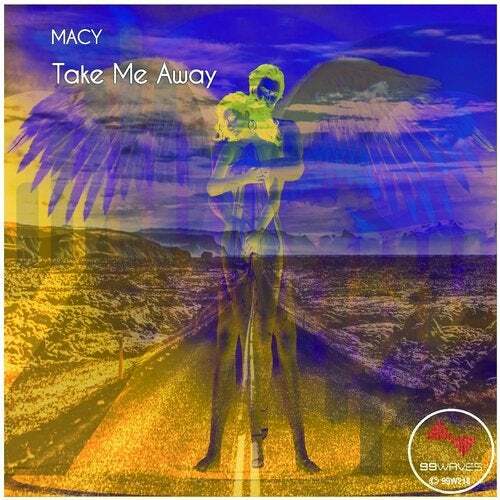 MACY has often dazzled crowds with diverse released and incredible production aesthetics. Today, he's back on the scene with yet another single, "Take Me Away." This project is a great example of the artist's ongoing quest for originality, setting the bar higher in terms of production aesthetics and melodies. This song has its roots into the deep house genre, but it also has other subtle influences, such as hints of techno. The track unfolds over the span of over 5 minutes, and it immediately kicks in with a very edgy, dynamic twist. The beat is engaging, and the melodies allow the silky-smooth grooves to shine through. The sweeps and sound effects are absolutely spot on, lending the song a lot of air and a huge, cinematic feel. This song is a total club banger, and it really deserves to be played loudly, possibly from a set of awesome speakers! The track has a pleasant old-school vibe, which brings a lot of warmth to the table.